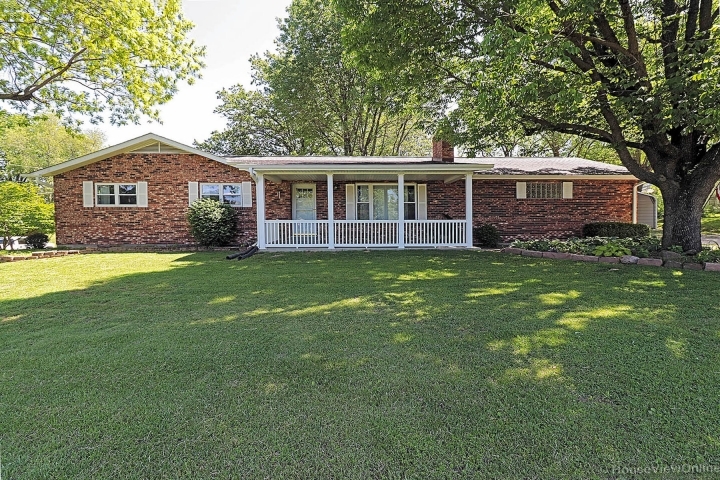 Check out this well desired 3 bed, 2 bath home sitting on 1.2 acres. This home is located seconds from interstate 55 access and located just 4 miles from the city of Perryville. When you walk in you will notice how well kept this home has been, from the hardwood floors, remodeled kitchen and bathrooms to the spacious bedrooms, this home has so much to offer! Enjoy your peaceful evenings in the beautifully landscaped backyard which features a waterfall, patio and fish pond. You don't want to miss out on this home outside of city limits but close enough that you can be anywhere in minutes!